Across Orlando Florida, sinking concrete has been a principal concern. 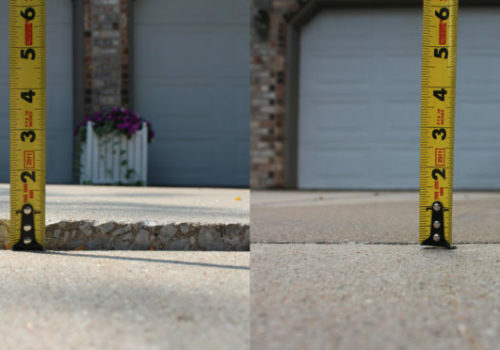 Many people don’t know that sinking or settling concrete affects many areas of their homes. Some of the most common areas affected by sinking or settling concrete are general concrete repairs for structures and concrete sinking sidewalks, sinking driveways, and sinking pool decks. Fortunately, the professionals at Poly Lift USA have many years of experience in lifting and leveling concrete. This is because we have seen it all from the destruction of soil to the breakdown of organics. We aren’t just well-informed; we provide world-class customer service and pride ourselves on our turnaround time and professionalism. 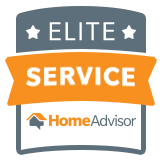 Our highly trained technicians have always found a way to repair these issues, which has made us a leader in the industry in Orlando Florida. 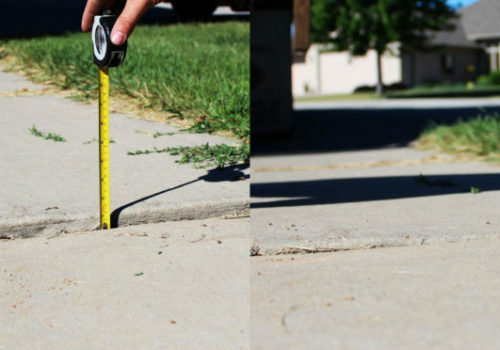 That’s why we guarantee professional leveling on any concrete surface, slab, or outdoor fixture and help eliminate what is commonly known as deathtraps around your home and business. Poly Lift USA is one of the best in concrete lifting and leveling for sinking concrete sidewalks, sinking driveways, sinking pool decks, and general concrete repair in Orlando Florida. We pride ourselves on being one of the most environmentally friendly, affordable, and safely permanent way to restore the appearance and safety of your concrete without the mess or expensive cost of replacing it. We are privately owned and serve the entire state of Florida and Southern Georgia. Here at Poly Lift we provide world-class customer service and pride ourselves on our turnaround time and professionalism, which has made us a leader in the industry in South Florida. Our recognized polyurethane foam injection system will permanently raise and even out any cracked or sunken concrete areas around your property. At Poly Lift USA we like to remind our customers to raise, not replace it! So give us a call today and you will see why thousands of other customers throughout South Florida have already called Poly Lift USA for all their concrete lifting and leveling needs in sinking concrete sidewalks, sinking pool decks, sinking driveways, and general concrete repair.